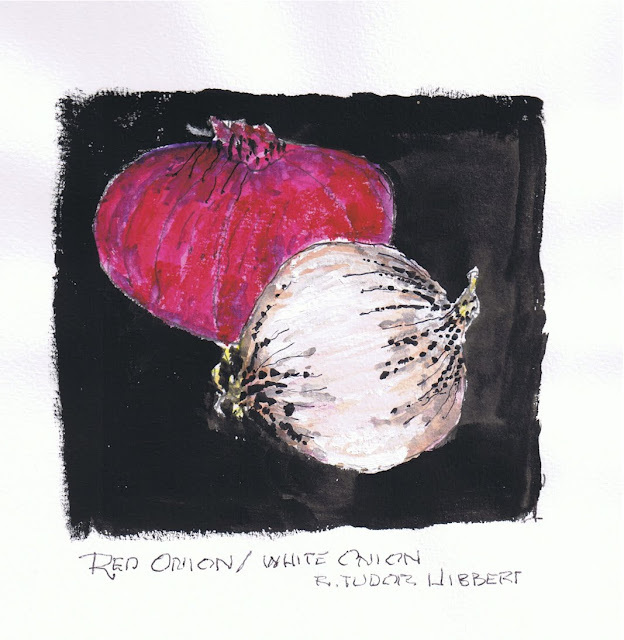 Red Onion / White Onion. Undated watercolor. 8.5" x 11"